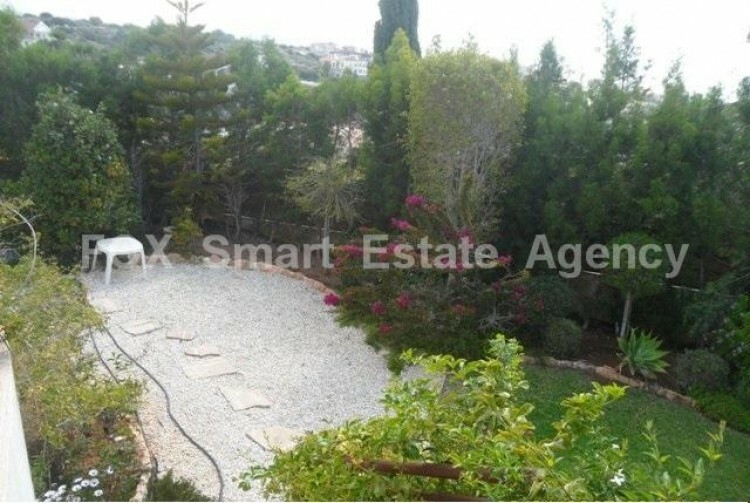 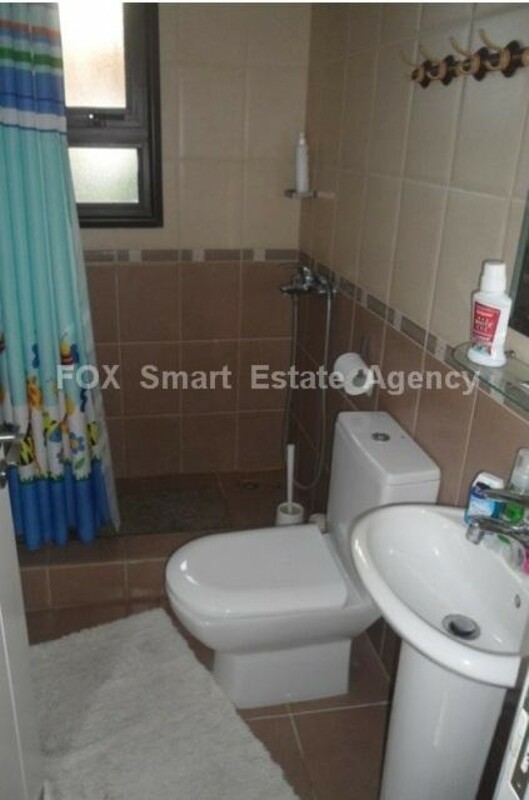 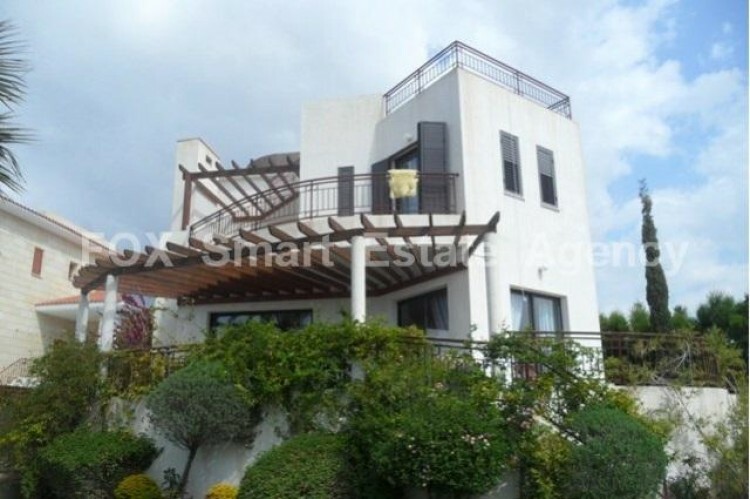 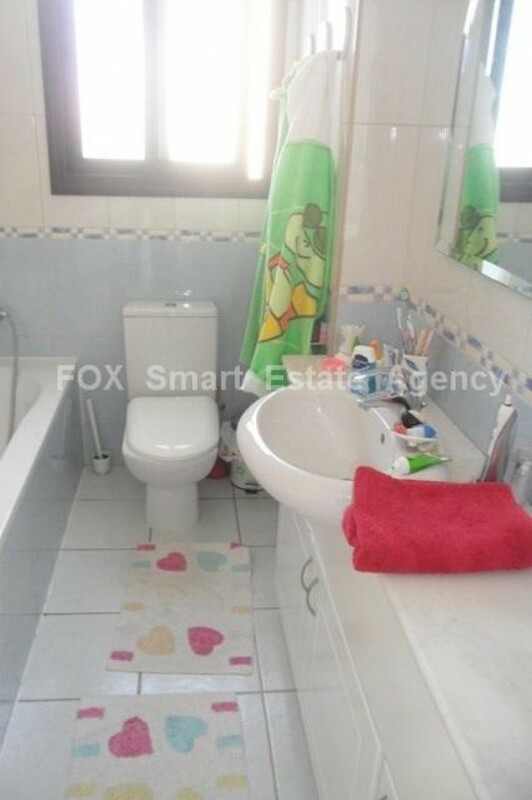 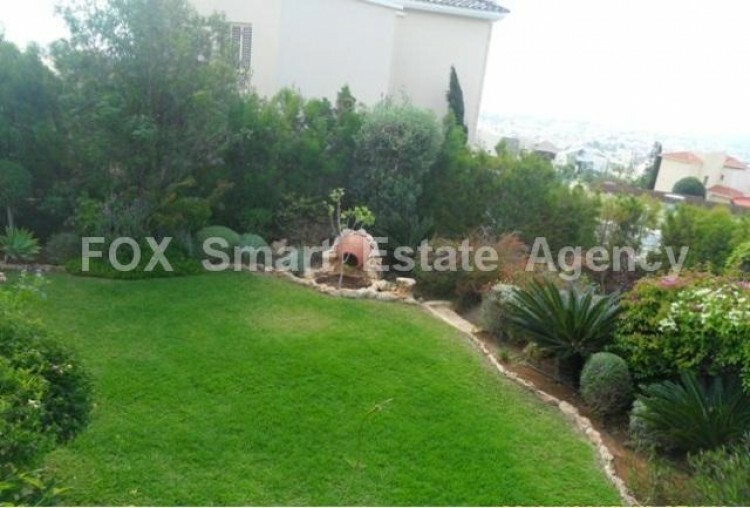 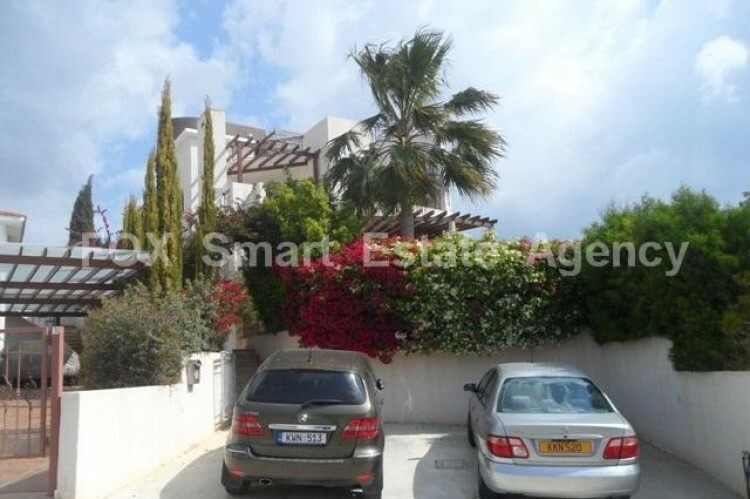 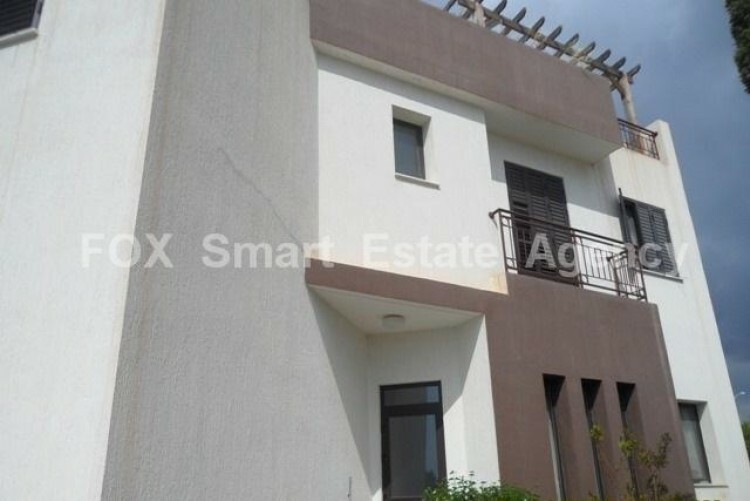 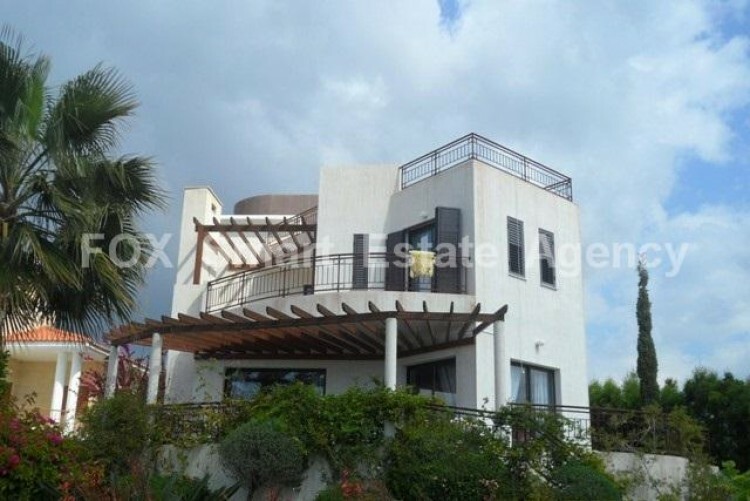 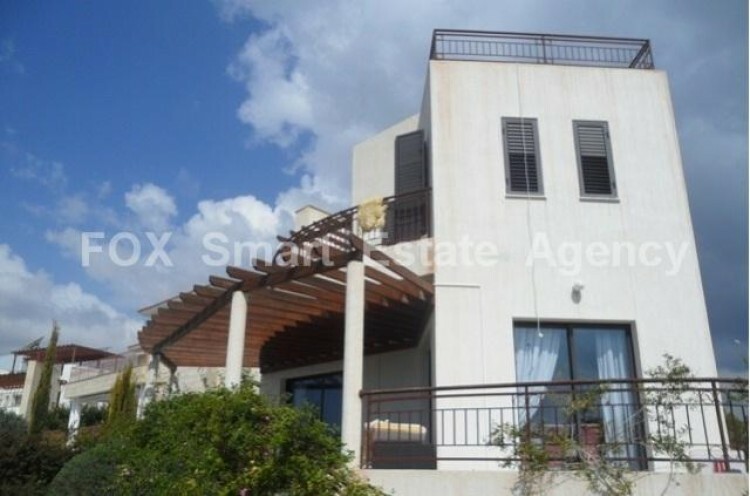 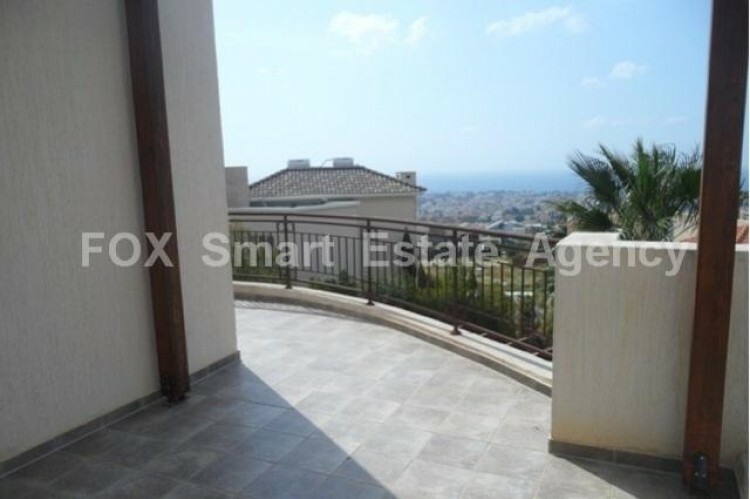 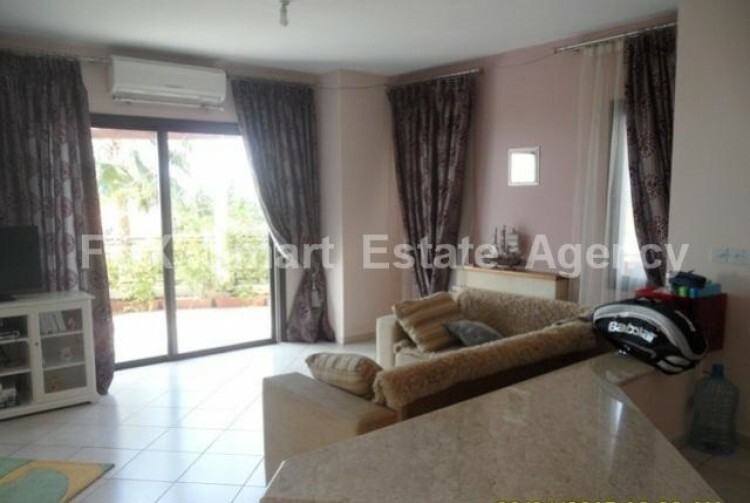 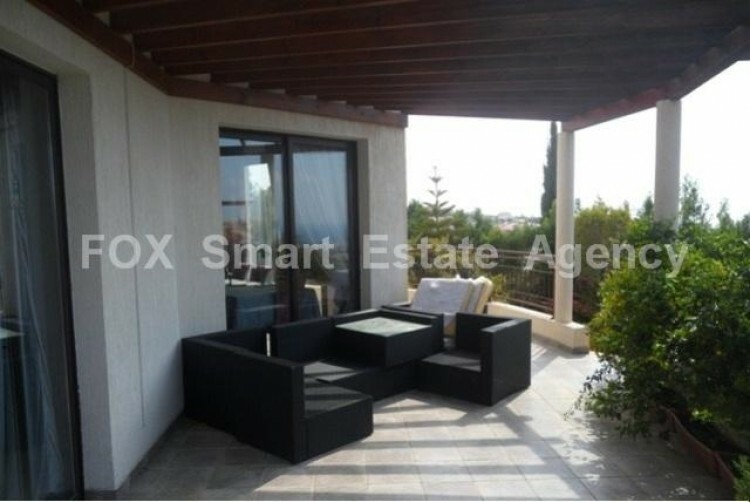 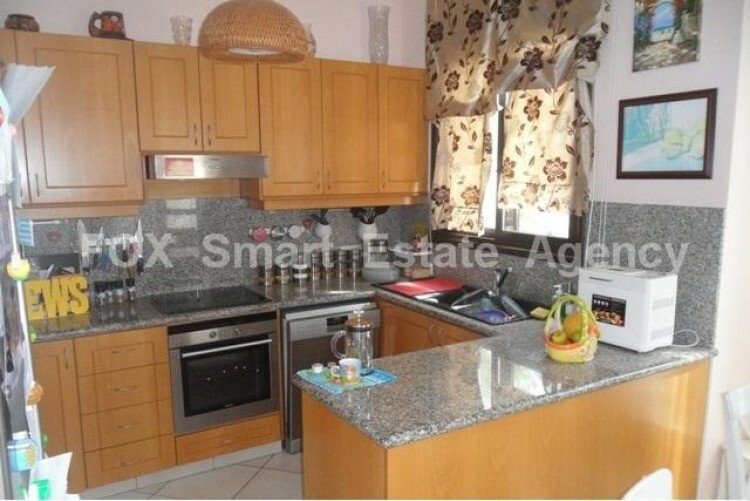 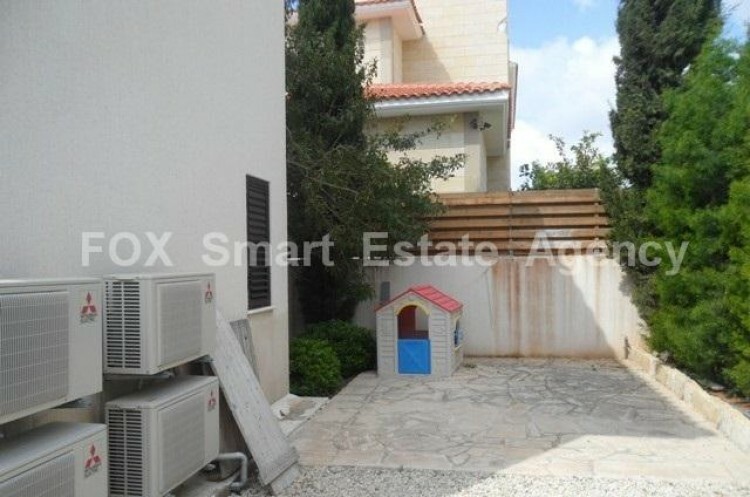 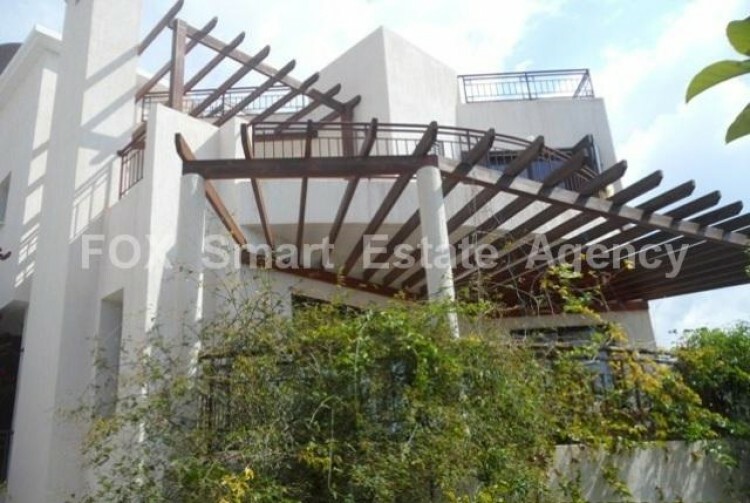 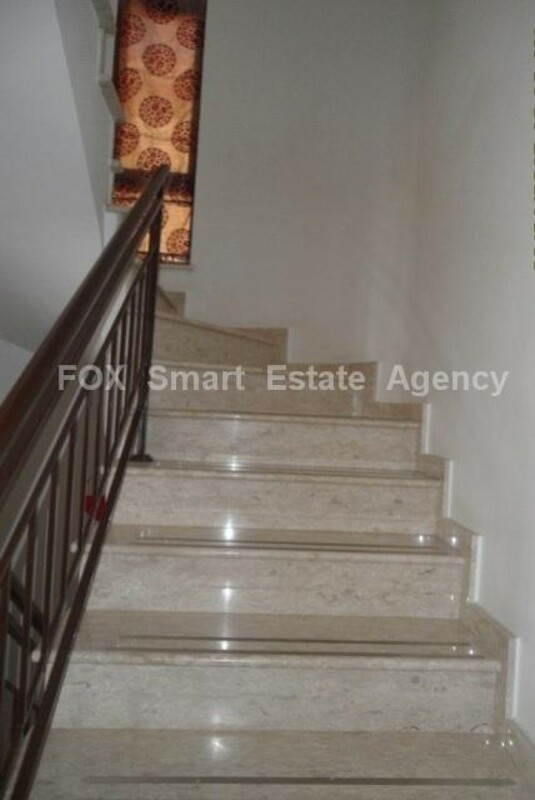 Panoramic with the sea view 4 bedroom lovely 3 level house in Germasoya, just 5 minutes up to highway . 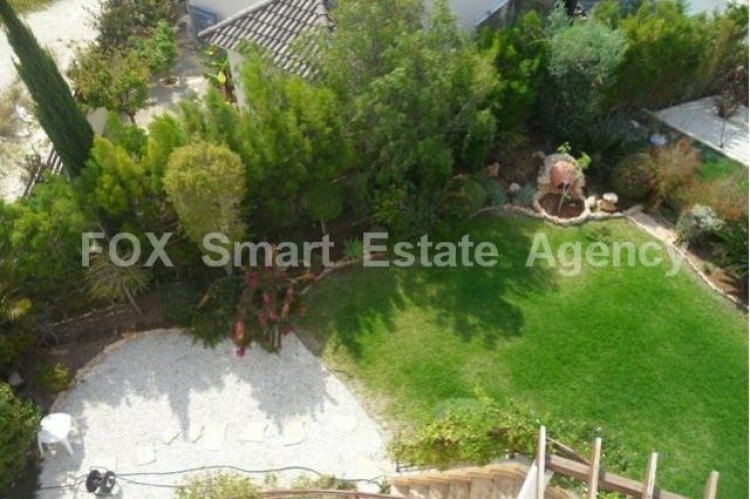 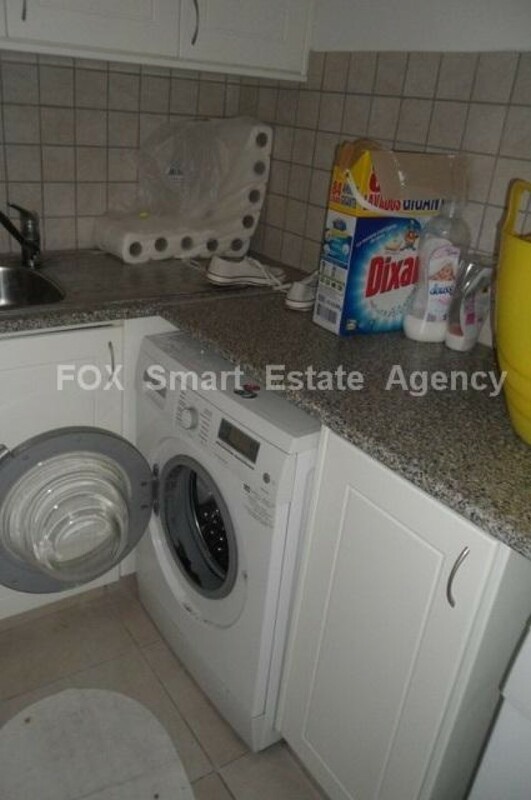 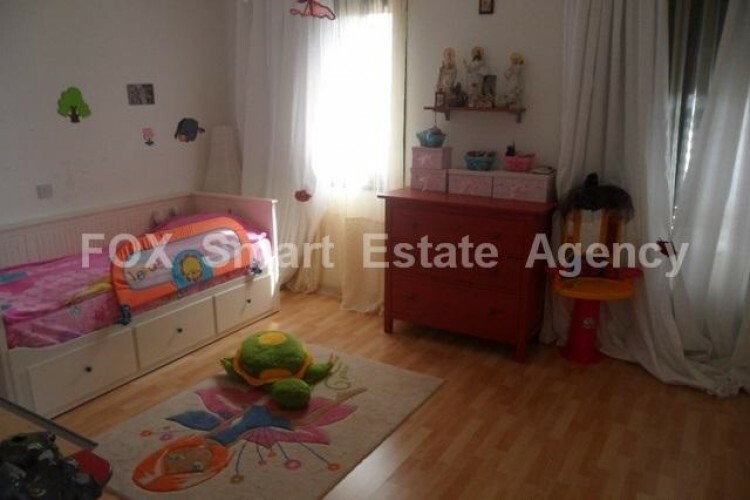 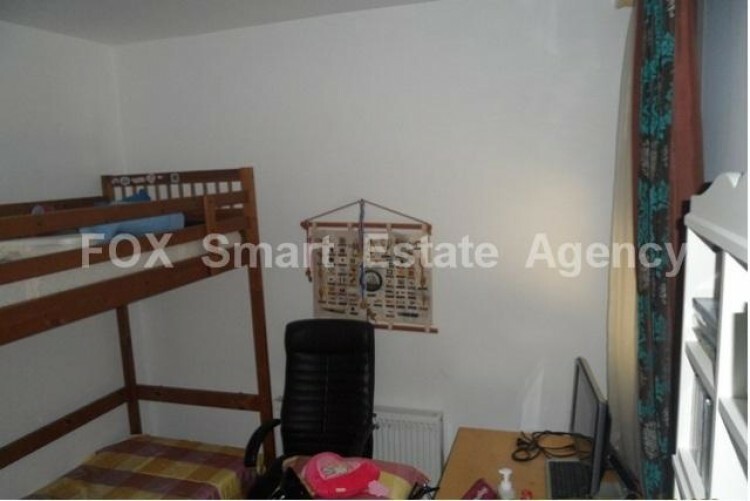 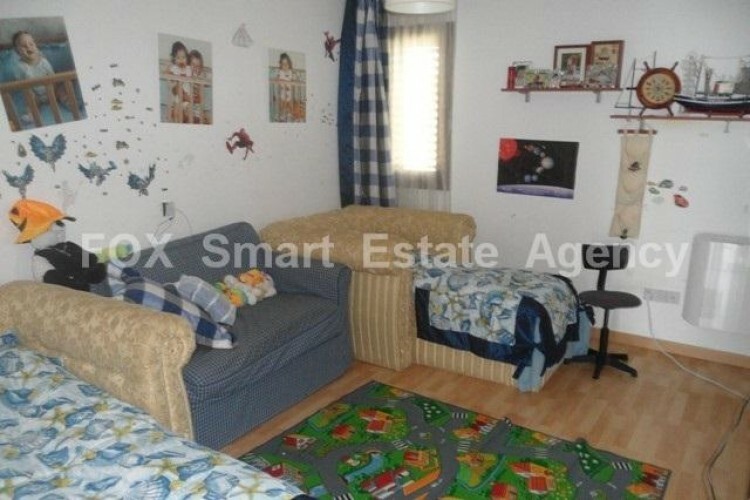 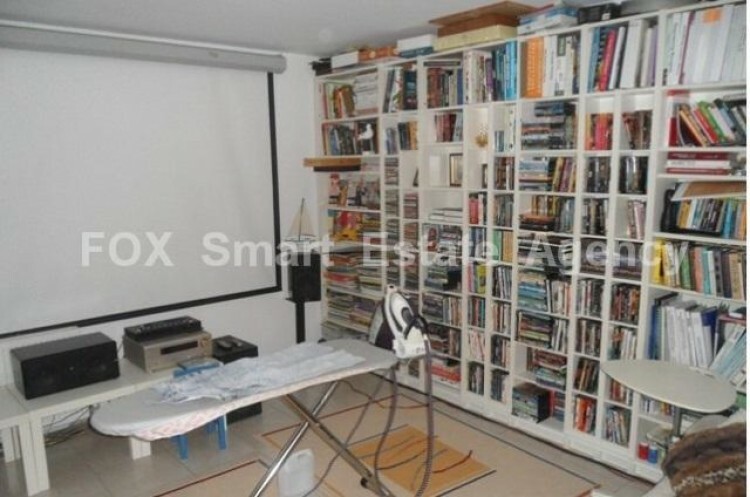 The property is fully furnished with big grass yard and home cinema. 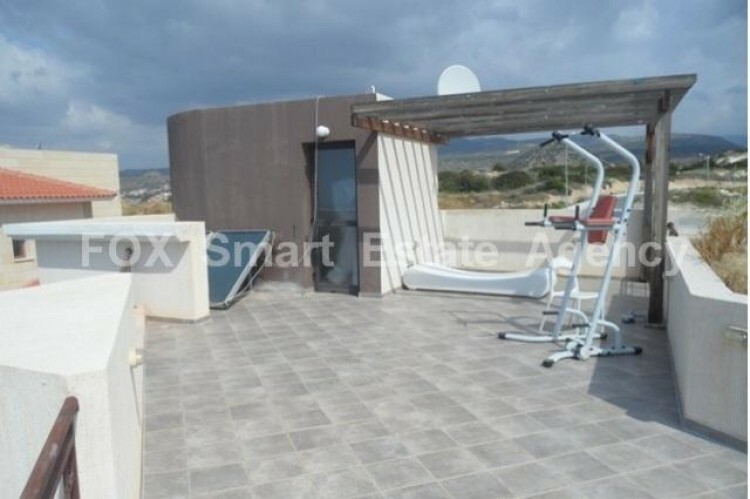 Price is 3.000 euro.